Star Sports Launches Free-To-Air Sports Channel That Will Let You Witness More Sports! These 7 Bollywood Stars Started Their Career With TV Ads, We Bet You Never Knew! Samsung’s New Videos About Their New CSR Initiative Will Inspire Every Girl ! Ambuja Cement’s New Ad Campaign Is All About True Love! 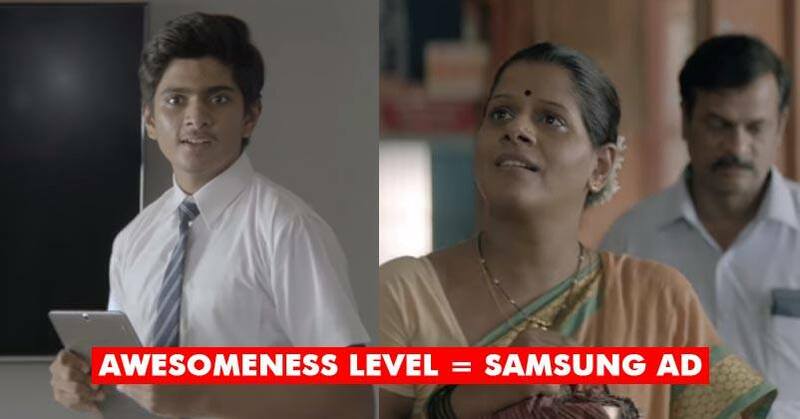 This Bajaj Electricals New Ad Campaign Will Surely Impact Lives! Tata Sky’s New Campaign With Sharmila Tagore Will Make You Nostalgic !